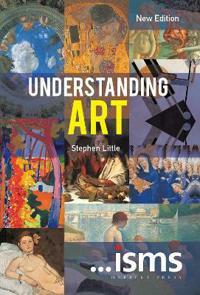 This is an easy to use guide to a wide range of art 'isms'. From the isms of the Renaissance to the isms of the present day, it gives a practical introduction to all the significant isms that have shaped art history. For each ism, there is a definition, an introduction to the topic, lists of key artists, key words, and key works as well as suggestions of other isms that the reader might be interested in. This book should be a must for everyone who is interested in art - whether they be Sunday afternoon visitors to galleries, art students or the more knowledgeable art connoisseur.A new edition of the original bestselling title, Isms: Understanding Art now includes four brand new chapters covering Digitalism, Activism, Superflat and Internationalism.